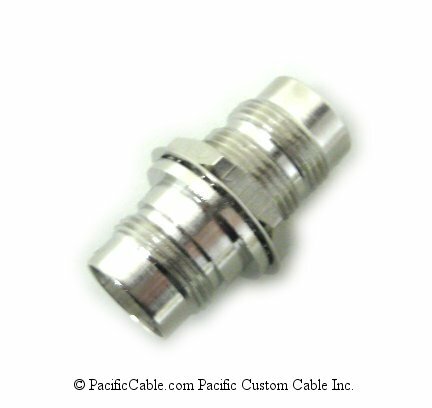 Used in CATV and Satellite Subscriber Grounding Applications. 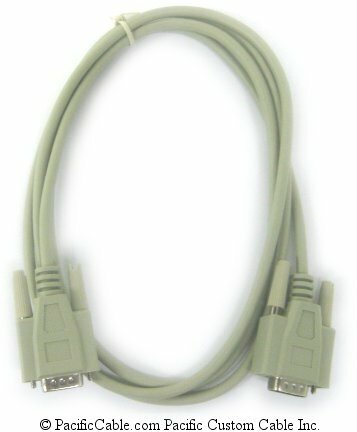 Designed for High-Frequency Broadband Network and Distribution System Applications to 3 GHz. 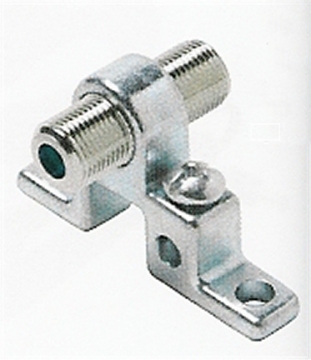 Weather-Resistant Nickel-Plated Zinc-Ally Cast Housing. 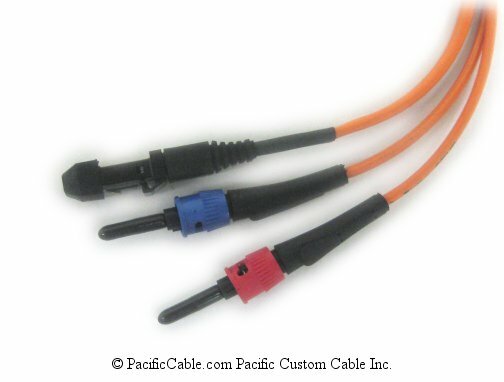 Ground holes accept 8 AWG copper wire.